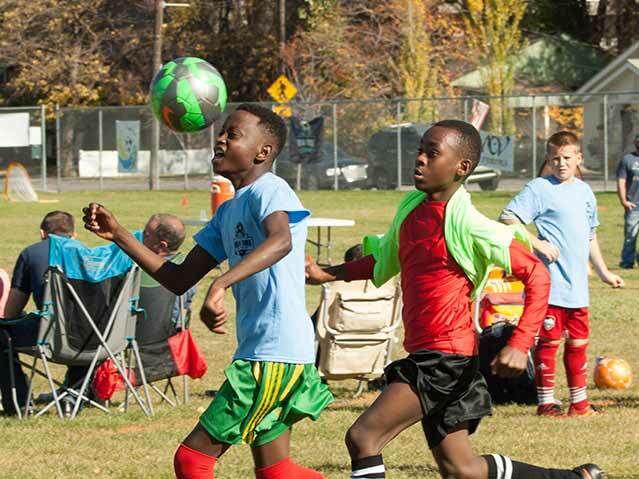 The 2017 season will be here soon. 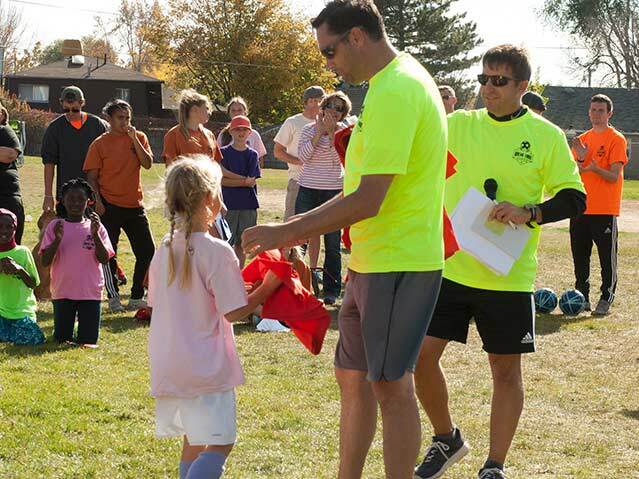 Big thanks to all of our sponsors and partners. 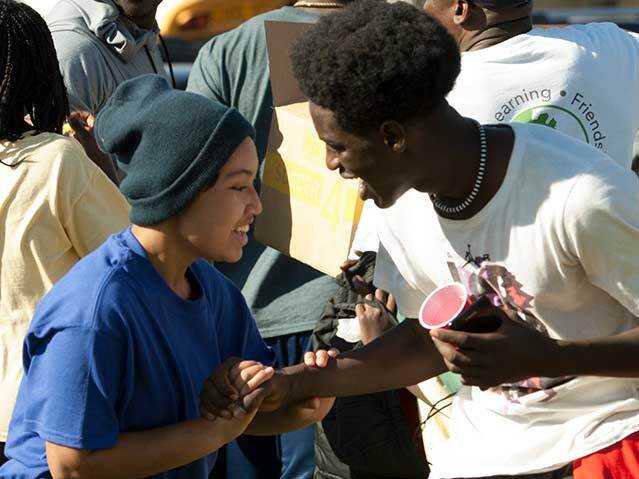 We couldn’t do this without you!! 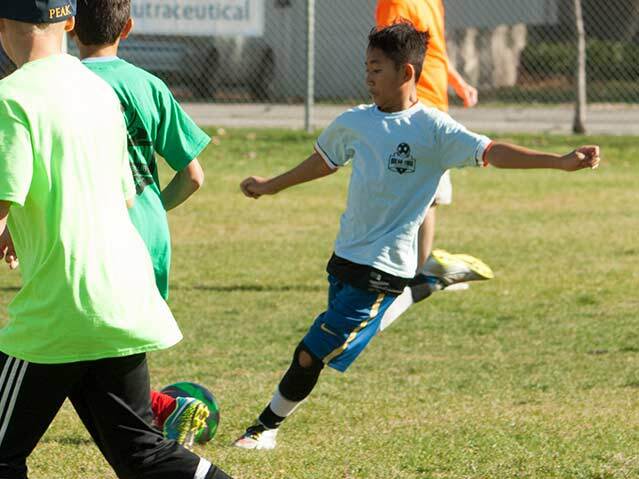 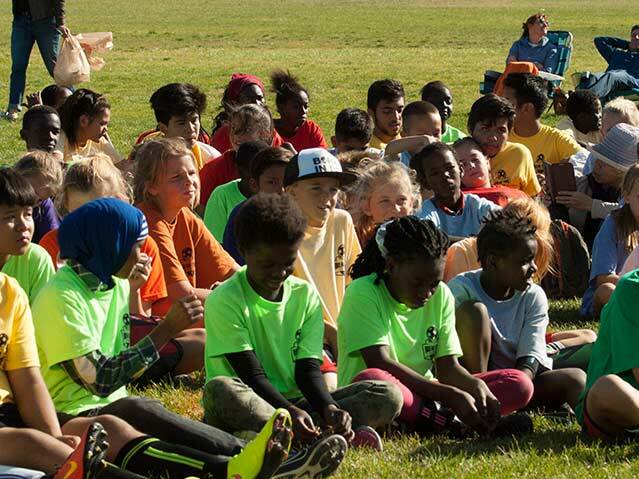 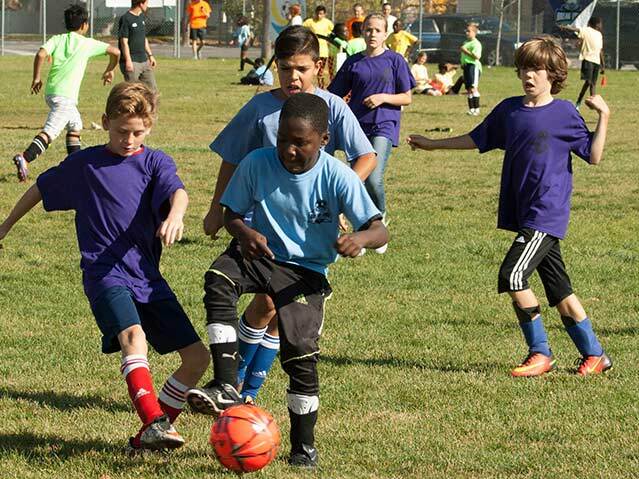 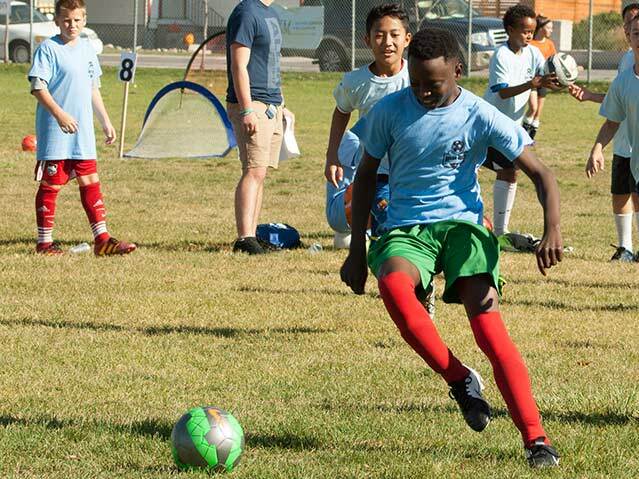 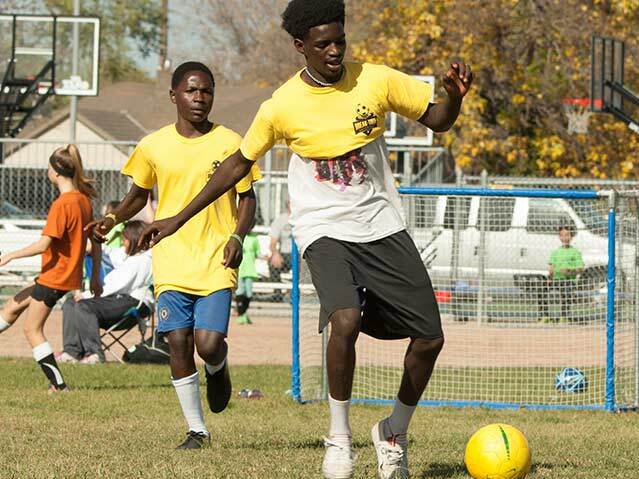 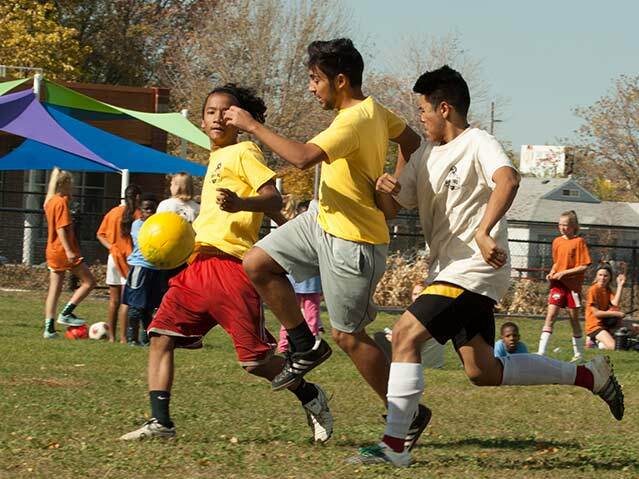 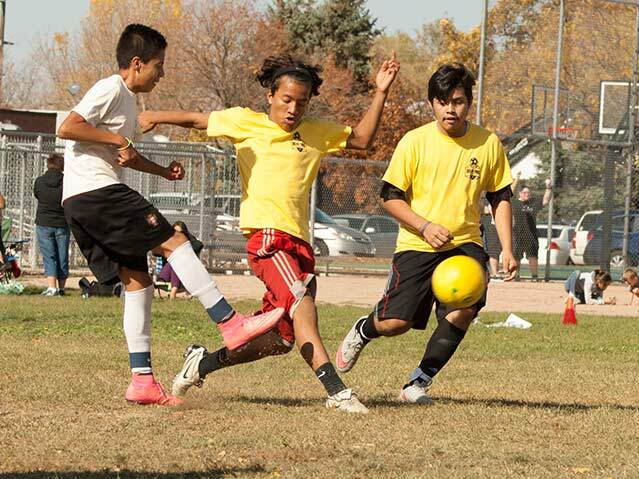 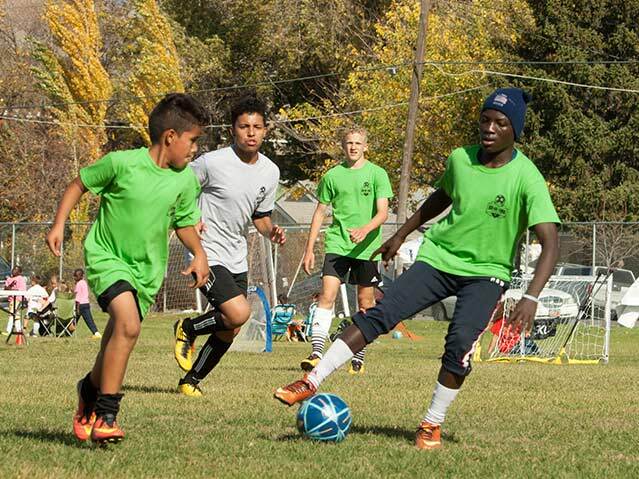 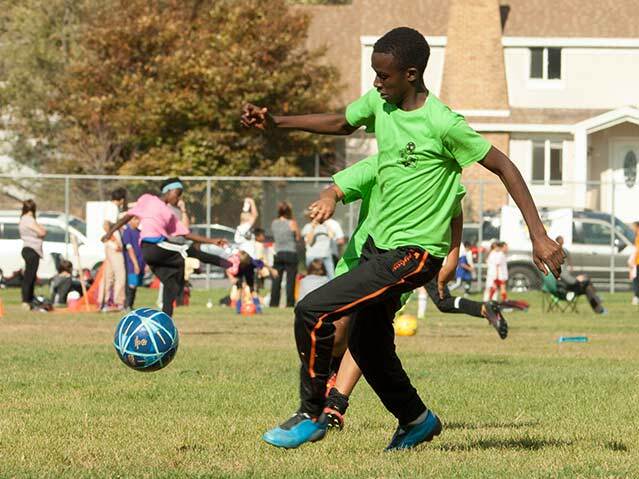 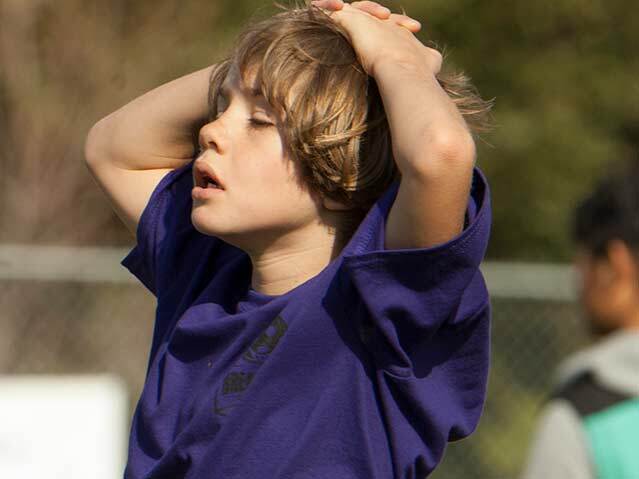 Our mission is to help youngster grow, learn, and build social skills through soccer. 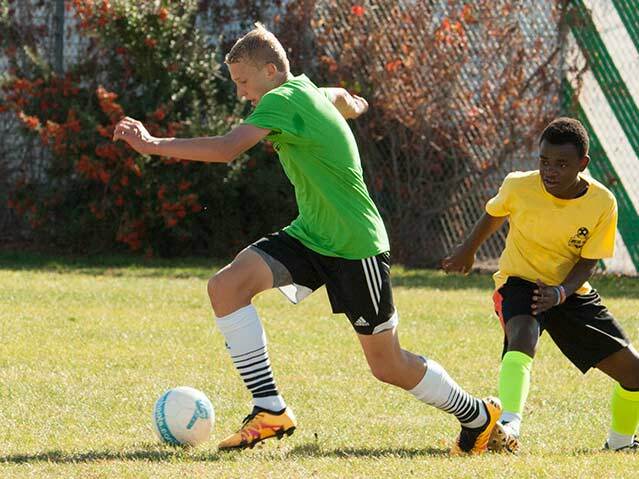 If our players lack the resources to play competitive soccer, we are there for them whether they lack a coach, reliable transportation, or soccer equipment. 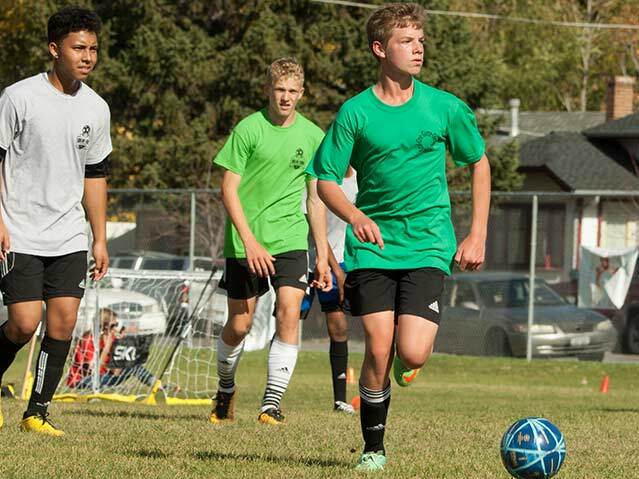 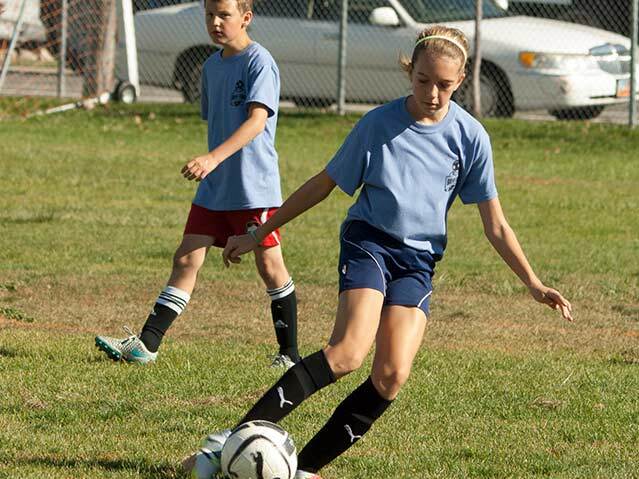 Players practice twice per week and compete with other Utah Club teams. 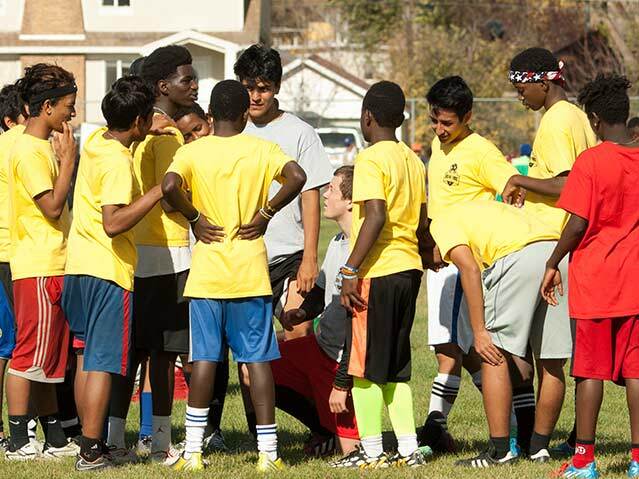 Our Players come from many diverse cultures including areas of Bhutan, Burma, Thailand, Somalia, Sudan, Ethiopia, Congo, Iraq, and Mexico. 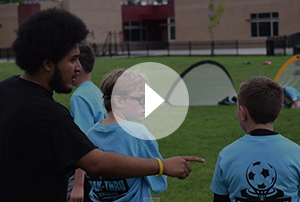 We LOVE our community sponsors, volunteers, coaches, and mentors who make it all happen! 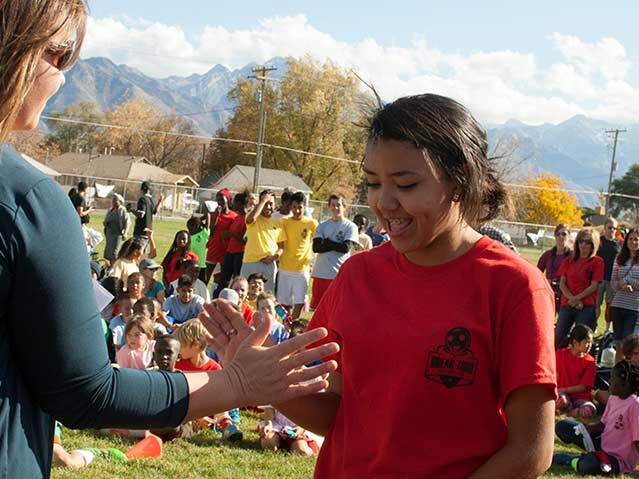 HUGE shout out to Real Salt Lake who has stepped up to support Break-Thru players with tickets to RSL games and community events.